"Gary Sterne, a keen collector of militaria and co-founder of The Armourer and Skirmish magazines, has always been fascinated by the D-Day landings. In particular he was intrigued by the lack of precise information relating to the mystery of the ?missing guns? of Pointe du Hoc.His research led to the finding of a map which indicated the position of an ?unknown? German gun position buried in the village of Maisy. The rediscovery of the Maisy Batteries made headline news around the world and his best-selling book Cover Up at Omaha Beach subsequently changed the history of the Omaha sector and made many start to question the Rangers? Pointe du Hoc mission. The Maisy site is now one of the major Normandy D-Day attractions.For the first time ever this follow-up book now offers complete Rangers history for the seven months prior to D-Day and does so using period documents, many of which have only recently been released from TOP SECRET status in US Archives. The author fills in the gaps that many have only guessed at concerning the Rangers? 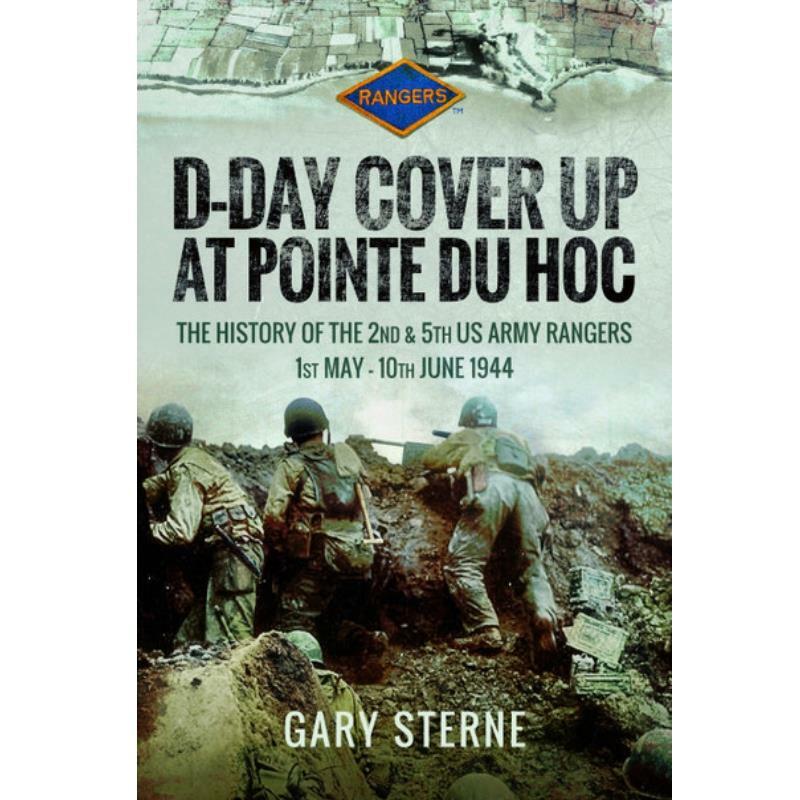 real missions on D-Day, he explains why a battalion commander was removed hours before the landings, why the Rangers were not briefed on their actual D-Day missions and the extraordinary role that Lt. Col. Rudder played at Pointe du Hoc. This book is a historical game-changer that pulls no punches."